Loss of Beauty–Beautiful to Me | Lift Jesus' Cross! One of the most difficult things about aging is the loss of beauty. The Old Gray Mare ain’t what she used to be, Matilda! The cosmetic industry is quite lucrative—just ask any cosmetologist. And that’s because as human beings we tend to strive for perfection. We’ll pay for perfection. If we see a zit on the end of our noses, we work to make it go away. If we see laugh lines, we grab the cold cream. It’s in our nature to fix our flaws. So one of the benefits of living forever in heaven is that regardless how or when you died, your youth is renewed and there is never another pain or tear or disability. Loss of beauty? Don’t sweat it! Glory awaits us on the other side! While all the people stare.Bread of life on a crossBroken just for us—you were broken just for us. But you’re beautifulYou’re beautifulYou’re beautiful to me. Your holy blood flows downBeneath a crushing crown.All your blood was spentNailing my new covenant—you are my new covenant. And you’re beautifulYou’re beautifulYou’re beautiful to me.I’m thrilled to share that there are people on this blog from Australia, New Zealand, South Africa, Indonesia, Germany, Great Britain, Norway, Canada, and the United States. More than 700 people viewed our blog today. 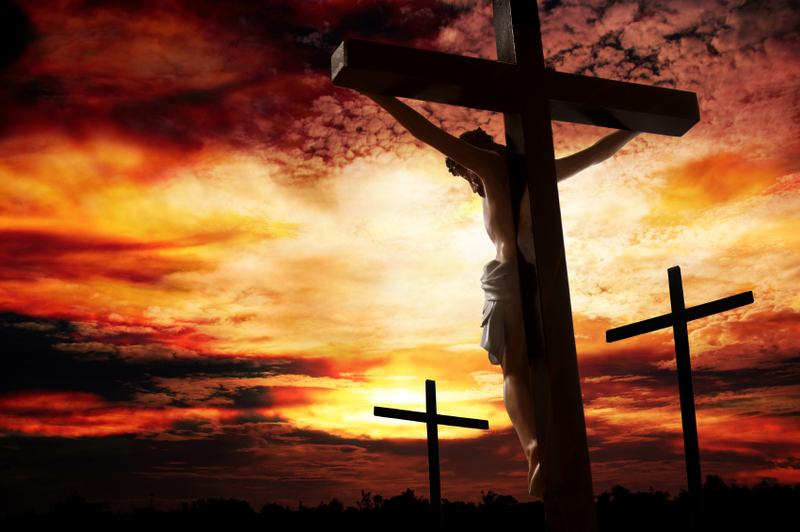 I can only hope that the cross was lifted high in each heart. So don’t be shy! Send your poem or song to seehopeatcomcast.net as soon as possible! I’ll add pictures and You Tube links, etc. Just bring me the poem or song! This entry was posted in Writing and tagged beauty, cross poem, Easter poem, Easter song, heaven, Jesus, loss of beauty, poem. Bookmark the permalink. While all the people stare. Broken just for us—you were broken just for us. Nailing my new covenant—you are my new covenant. Also this article mentions the little boy seeing the grandfather much younger. I experienced something like this in a sweet simple vision. Jeff was having some heart troubles and I was going to the hospital to see him but while I was driving to Hershey Hospital, I was also thinking about my dad, who had just died a few months earlier.Tears were streaming down my face and I just sort of mumbled a prayer to God. ” I just wish, Lord, that I knew that my dad was happy” Later that night while staying with Jeff in the hospital, I dosed off briefly in the chair. I had this short dream or vision, hard to tell the difference. In this dream, my dad comes rolling into the hospital room with a mischievous grin, like he had just stolen this wheel chair from the nurses station because he didn’t need it. And he looked so much younger and full of life. Maybe like forty. He was 85 when he died. No more thin emaciated looking face. No more stooped over shoulders. He had this wide grin and put out his arms to give me a big hug. In the dream I am asking the nurse, “Is this real? Is he really there?” And when I went to give him a hug, he disappeared and I woke up. It was God’s sweet answer to my sad mumbled prayer, “I wish I knew my dad was happy”. Now i KNOW he is and that he is full of life and glory is shining on his face from being in the presence of the Lord. Oh, wow, Denise! You blew in here with a breath of fresh air! I love the way God stooped down into that hospital room and comforted you. And I know your dad is happy you can remember him this way and not sick or stooped. I had the sweet privilege of seeing my dad, who’s now in heaven, in a dream as well. He got to keep his full head of white hair, but his body was like a man 30 to 40 years of age, his step was sure, and JOY all over his face. And this is funny, but he had his real teeth back. He had dentures for years, but that stood out to me. I wonder if anyone else had a dream of a loved one who passed on to eternity? I feel like I need to add this before I break away from these compelling responses. I saw my dad a couple of times in dreams. Each time my dad’s face was full of light and glory. Hard to describe. He was “all lit up” with joy but also simply glowed with the light that comes from God. Beautiful reminder. I’ve been thinking how my view of the beauty of Christ is enlarged in times of discomfort. Having moved — and being out of my comfort zone — I’m forced to look for Jesus in the midst of tremendous differences. And of course, He is here and more beautiful than I could have known without the struggle.